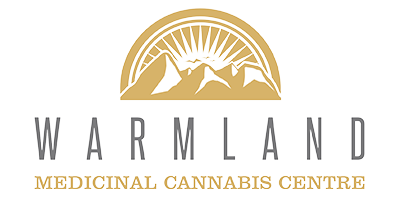 Warmland Medicinal Cannabis Center is a BC dispensary located in the Cowichan Valley on Vancouver Island. Warmland’s BC dispensary features locally-grown cannabis flowers, concentrates, edibles, and accessories. Guidebooks for medical marijuana consumption and cultivation, recipes, seeds, and vaporizers are also available at their weed dispensary. The Warmland weed dispensary regularly hosts workshops, seminars and community events. Anyone can sign up for their mailing list to receive newsletters about upcoming events and promotions. Warmland’s BC Dispensary offers information and resources to everyone, but can only sell marijuana products containing THC to individuals with a membership. The requirement for a Medical Document will be waived if you possess a membership to a compassion club or dispensary belonging to the Canadian Association of Medical Cannabis Dispensaries (CAMCD). For details on becoming a member at Warmland’s BC dispensary, visit their website or stop by the shop to chat with the friendly staff.